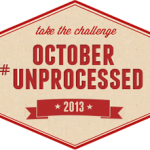 For the fifth year in a row, I am proud to be a guest blogger for Eating Rules October Unprocessed 2014 Food Challenge. 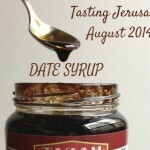 My post is about a natural sweetener you may not be familiar with called date syrup or date molasses. 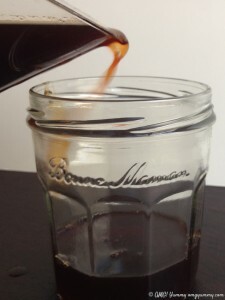 Specifically, I share a method for how to make your own as well as several ideas for how to cook and bake with it. 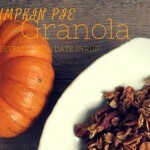 You can also find in-depth background information on the origins of date syrup in this post for my Tasting Jerusalem community and I recently posted a Pumpkin Pie Granola recipe that uses date syrup in place of maple as a sweetener. 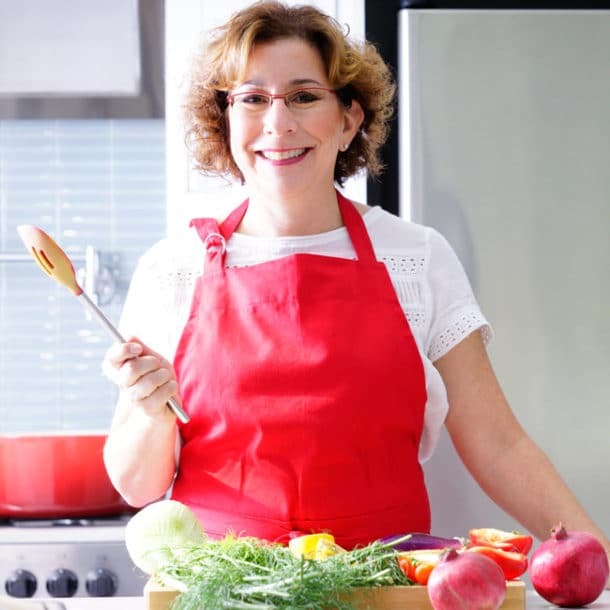 Head over to Andrew Wilder’s blog EatingRules to read the full post and spend some time browsing the rest of the site to find so many yummy and healthy unprocessed choices even for families with a fast-paced schedule. 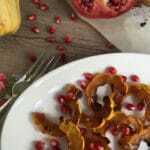 And if you missed my previous posts for October Unprocessed 2010, 2011, 2012, and 2013 you can find the links here: Family-Friendly Healthy Snacks, the Healing Properties of Food, Make-at-Home Fast Food, and New Cuisines, New Ingredients. 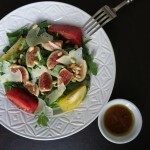 Remember yummy, healthy, easy, and fast are not mutually exclusive adjectives in your kitchen!